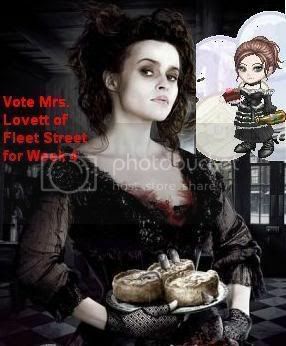 I've just entered my Avatar into the Arena for next week, and I would love it if you could take the time to vote for me. Oh!.. quite kool profile! meow!